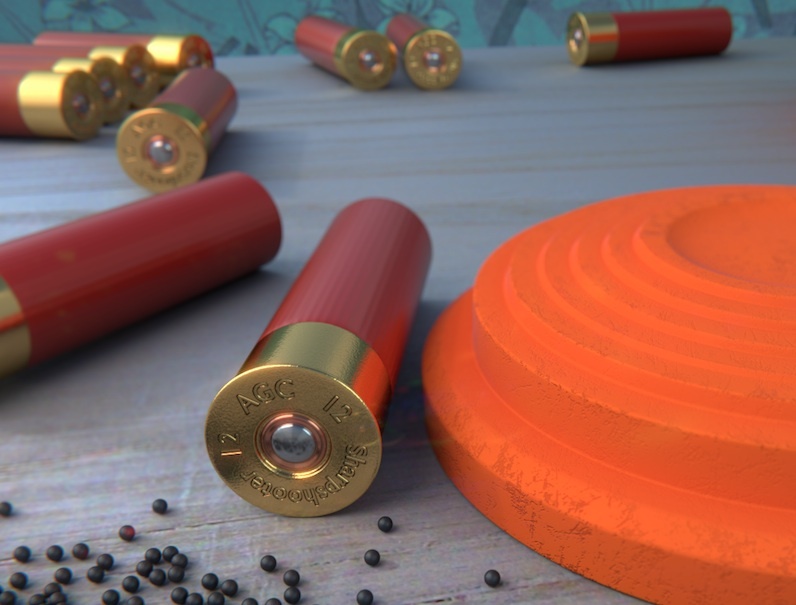 Clay Target and Shells – Montgomery County Fish & Game Club, Inc.
Montgomery County Fish & Game Club, Inc. Established in 1976, we are a non-profit organization supporting the shooting sports in Montgomery County, KY and surrounding areas. Be Sure to Visit Cordova at NRA Annual Meetings!